As part of our continued effort to support scientific research and discovery, we offer an academic discount of 10% to academia. Starting now through June 30, order online and enter the coupon code ACA10 to receive 10% off your purchase as an academic institution. You can even combine this promotion with our standard quantity discounts and enjoy even bigger savings. Add your items to your cart. Enter the coupon code ACA10. Mention the "ACA10" Spring Promotion to your Bruker order administrator. Promotion valid April 1 - June 30, 2019. Certain restrictions apply. 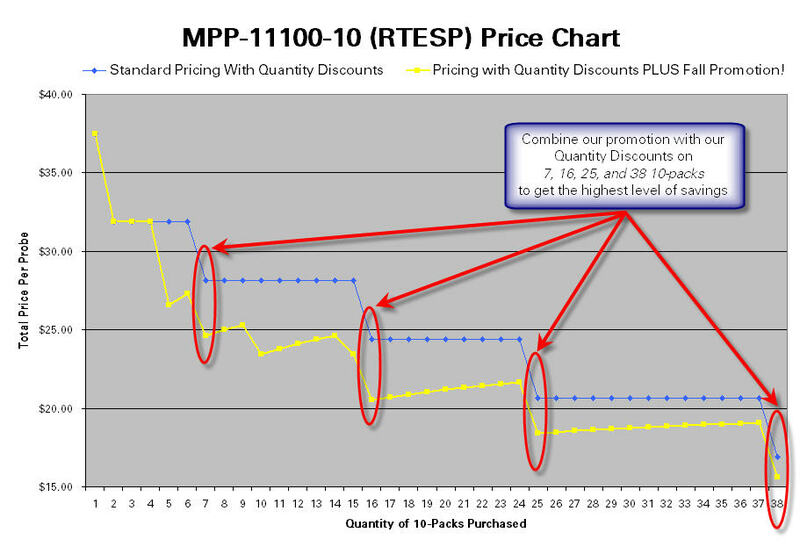 Promotion can be combined with quantity discounts but cannot be combined with any other offer. Contact your local Bruker office for assistance or more details.